According to a support page on the official Google Support website, as well as a Google support representative I spoke with today, Reminders support is rolling out today for Google Home owners. Since launch, we’ve been surprised at how long it has taken Google to roll this functionality out, but at this year’s Google I/O, the company assured everyone that it was coming. Well, a few months later and apparently it’s finally ready. To use it, you’ll simply speak the command, “Ok Google, set a reminder…,” then you can say basically anything. You can remind yourself to take your meds, take out the trash, or anything else. Here’s exactly what Google Home will do when a reminder is set. Say “I have a reminder for [name]” and the LED light on Google Home will flash. Then a single white light on Google Home will remain on for 10 minutes. After your Assistant reads your reminder, it will be marked as read. According to the support rep I spoke with, if your Google Home says it still doesn’t support Reminders, go ahead and give it a reboot. That should get it working. If not, remain patient as the feature has just started rolling out. It’s about darn time, Google! UPDATE: They are live! 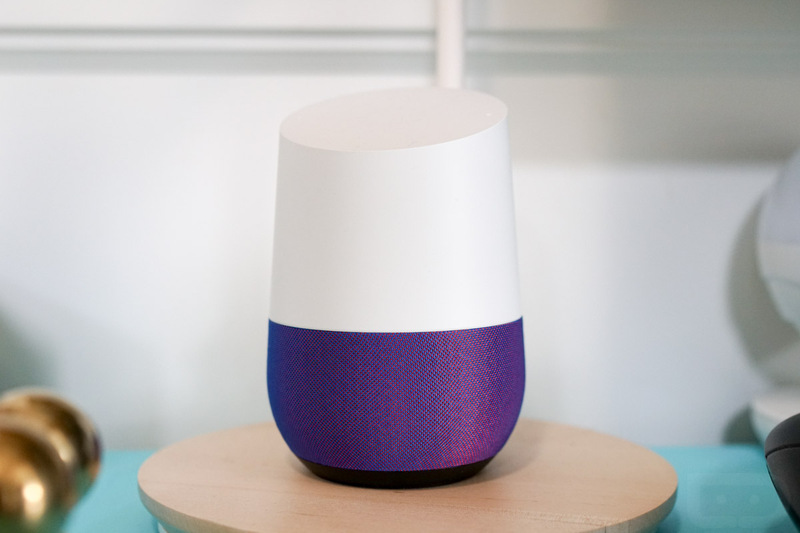 Just ask your Google Home to set a reminder for something and it’ll add that reminder to your list of reminders in the Google App, while also reminding you through Home when the time comes.